Royale24 is a Rogue Casino. 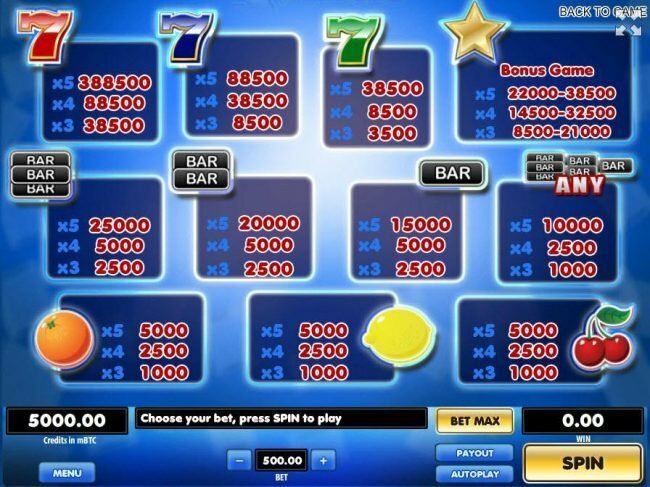 Allfreechips has decided to place Royale24 on the bad casino list. Royale24 has not been reviewed yet, be the first. 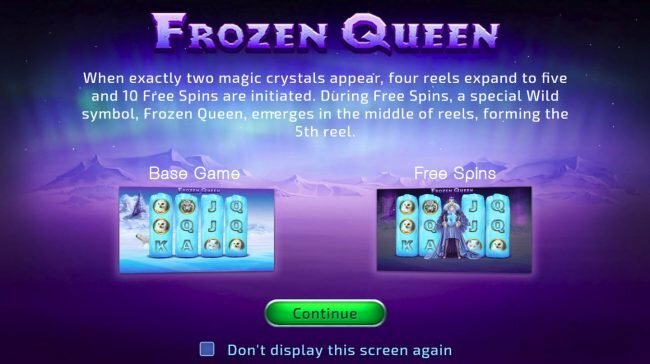 Allfreechips has decided that Royale24 Casino is no longer considered a safe casino to play at or has not been able to resolve customer or affiliate issues. 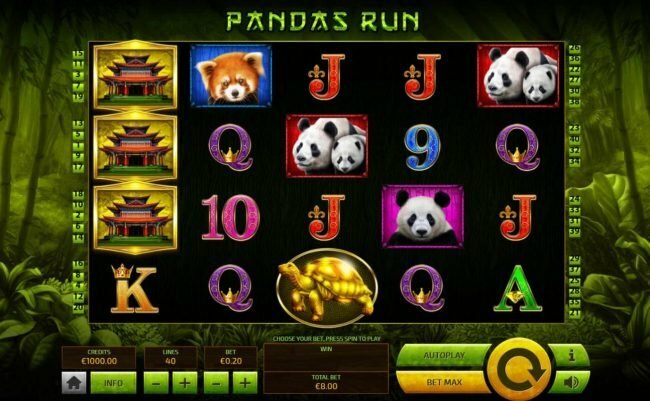 Use the reload bonus as often as you want and win great jackpots. 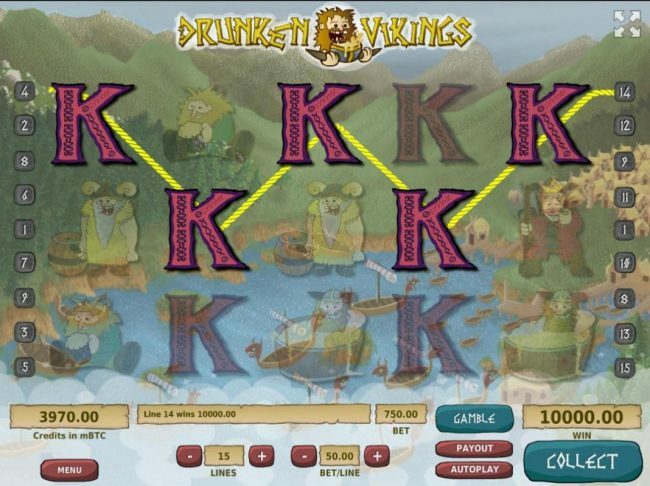 Triple your deposit for free with the new 'King Arthur' game. 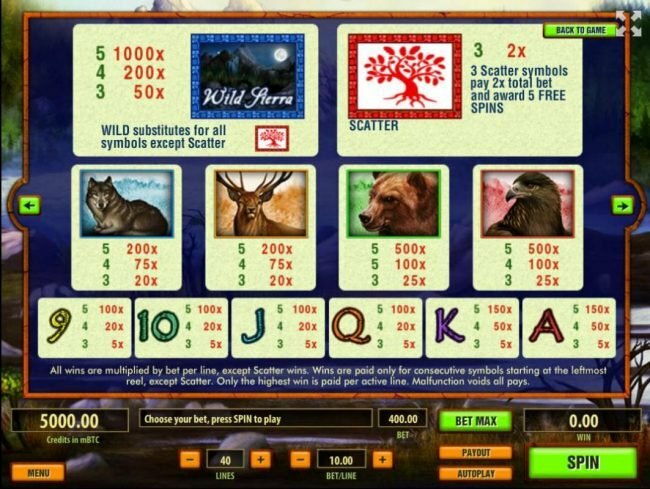 Royale24 is a casino that is one of the few that are powered using the little known Tom Horn Enterprise. Owned by Redder Entertainment B.V and licensed bin Gibraltar, Royale24 has more than 40 games they offer with surprisingly good graphics and game features. 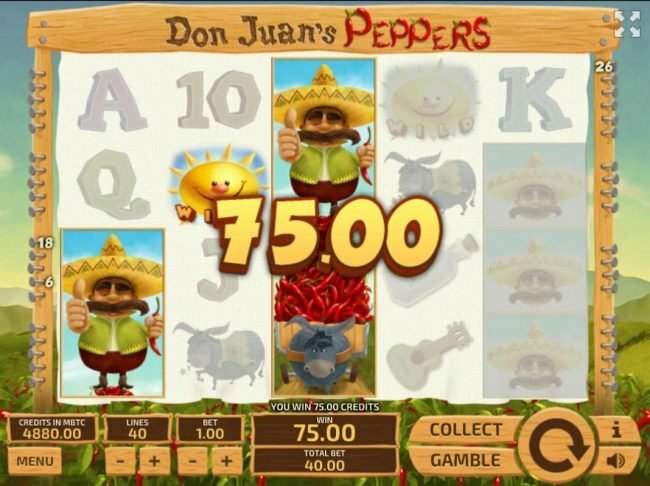 Those that can be played include Slots, table, video poker and specialty. A 100% match up to $300 for first time players is available plus special promotions, Royale24 has plenty to offer. 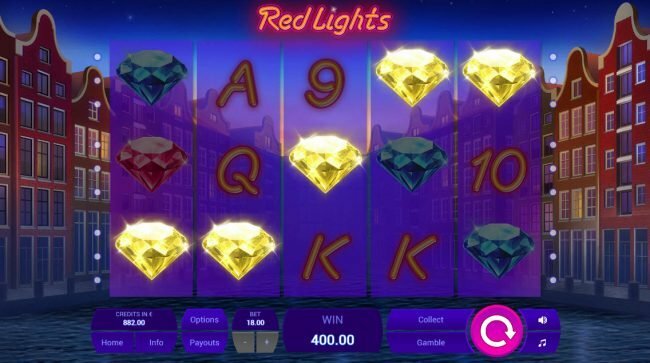 With Royale24 you’re getting a Curacao licensed site that is run through Redder Entertainment B.V., which is a subsidiary of Perlen Holdings Limited Gibraltar. The developer used is one of the smaller companies in the industry, with some of the names on the site being Midnight Knight, Stop the Crime, Fire & Hot or Seven Mirrors. The Instant Play option is offered here as well, just like it is on every other major site these days. If you prefer the increased security and stability of software, there is that option as well. Either way, you have some impressive bonuses if you decide that they’re worth trying out. You don’t get the kind of welcome bonus that impresses here, but it’s at a level that would be considered decent, with 100% match and up to $300. The Bonuses don’t stop there though and you can get cash back, with the offer being made if you have a minimum of five deposits of a certain size in which case you get two of those back. Various weekly promotions are available and the total of the welcome package goes up to $3,700. The platform chosen for Royale24 is from a small company, called Tom Horn Enterprise. There are both pros and cons in this case, with fewer options available on one side but on the pro side you get titles which you never tried before. 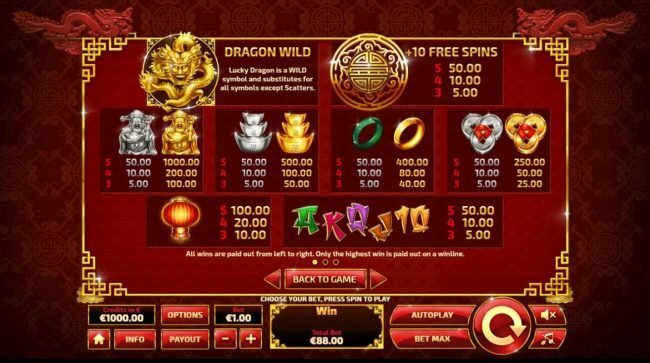 There are slots and every other major type of casino title, with a few progressive jackpots thrown in there as well (Dragon Tales, Mystery Four, Black Mummy and Paegas). Luckily, despite it being a small developer it has a Flash version for the titles that are available on this site. It’s something that has become a bit of a standard these days, so we’re glad to see the option here as well. For the most part the graphics from their titles seem to be average. 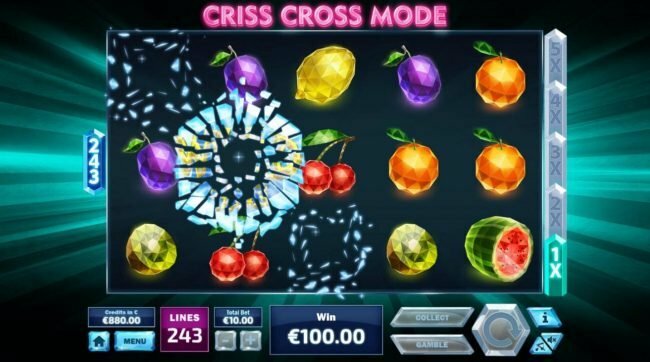 They have their fair share of classic and modern slots for example, with many of them using fruit symbols and card icons to supplement the themed images. Either way, they have a somewhat different approach than what you might be used to so they’re worth trying out for the novelty factor alone. The list of options listed on the banking page include Diners Club, MasterCard, Visa, Paybox, Maestro, Paysafecard, Sofort, Click2pay, Skrill and TrustPay. The last three methods listed are also usable when it comes to withdrawals. Limits of up to $2500 are in place for deposits, while withdrawals range between $25 and $5000. Royale 24 doesn’t have this number published on any of its easy to check out pages. It’s an area where this site does very well and there is only one thing which could be improved. It offers support in two languages, English and German, and the staff is available 24/7. Unfortunately the phone option is not there, with only the email and the live chat listed. 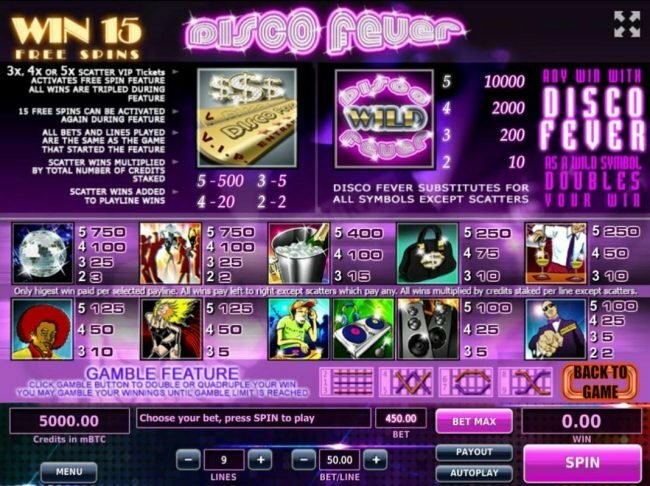 One of the things that set this Casino apart from the others is its unique software. There are not many who offer Tom Horn software and therefore the games remain fresh and exciting. While the selection is less and can be seen as a downside, those they do offer are respectable and quality driven.